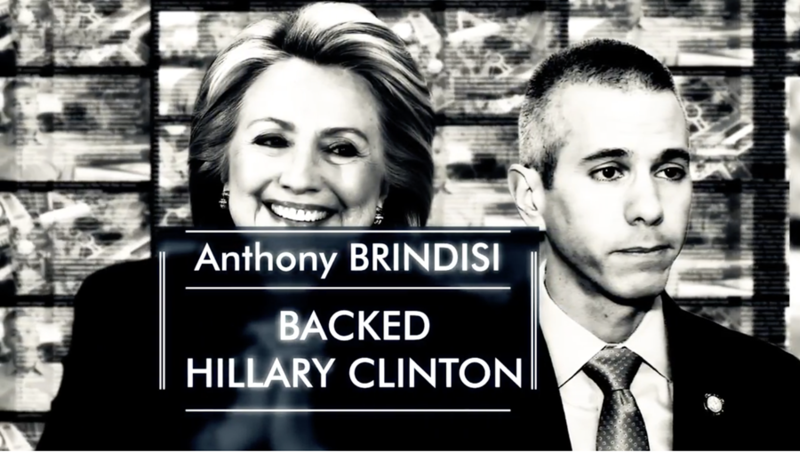 New Hartford – Today, Claudia Tenney for Congress released a new tv ad exposing Anthony Brindisi for an extreme record that makes him a Cuomo-Pelosi liberal. Narrator: Millions in special interest-funded, dishonest ads. Anthony Brindisi’s trying to distract you. Brindisi donated big bucks to Hillary. And Brindisi is bankrolled by Pelosi. In Albany, Brindisi voted with Cuomo and SIlver ninety seven percent of the time. Free healthcare for illegal aliens…and a government registry of gun owners. Brindisi even supported taxpayer-funded late-term abortions. That’s extreme. Don’t be fooled. Anthony Brindisi is a Cuomo-Pelosi puppet. Claudia Tenney: I’m Claudia Tenney and I approve this message.